Kids home all day = grubby handprints EVERYWHERE. Especially in the kitchen! 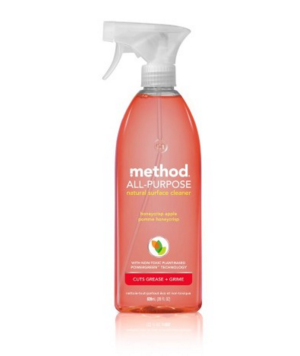 This Method all-purpose surface cleaner has become my best friend and sanity! It's an all-natural solution that quickly cleans my kitchen table and countertops (multiple times a day) and leaves the place smelling amazing. I love the pink grapefruit flavor. Why is doing dishes in the summer about 10 thousand times harder than any other time of the year? 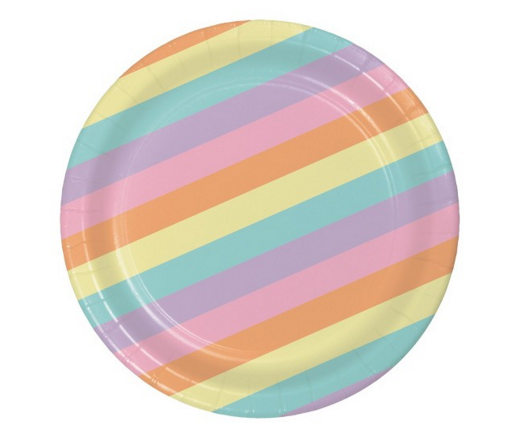 I don't know the answer, but I know the solution: paper plates! We basically have converted to using them for just about every meal. I know they aren't really easy on the wallet or the environment, but I've got to say, they sure make kitchen cleanup a breeze. I love cooking with fresh basil in the summer, but I hate buying fresh basil from the grocery store. It's so expensive and you barely get enough for one meal. 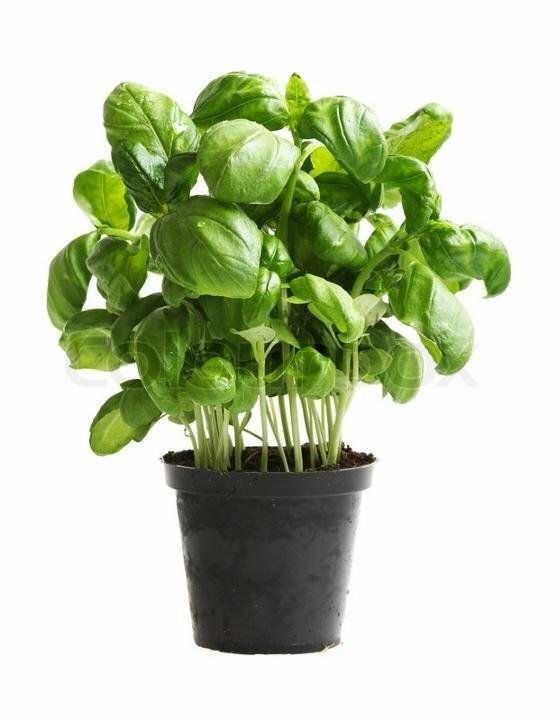 The simple solution is to pick up a basil plant, throw it in a pot, water it amply, and bam! You've got basil growing out of your ears and you hardly did anything to get it! The very first thing my three year old daughter asks me when she wakes up every morning is, "Mom, can I have a popsicle?!" 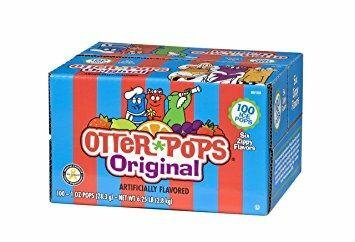 Otter-pops are like currency around here, and I am not above using them as bribes to motivate my kids to do their chores. We would be lost without these! Also, I highly suggest adopting our "popsicles have to be eaten outside on the patio" rule. 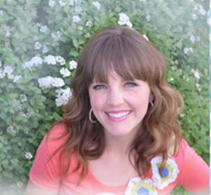 My kids love their sugary popsicles, and I love my ice cold water (or soda!) on the go. 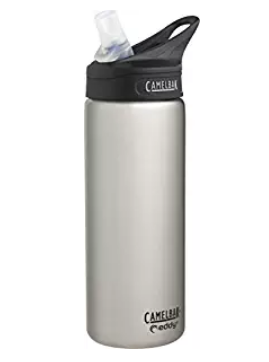 My sister sent me this stainless steel eddy camelbak water bottle a few months ago for my birthday, and it's been a favorite companion this summer. We go to our neighborhood pool at least three or four times a week. This year I've learned to store everything we could ever need at the pool in one designated bag, and I keep it hanging on a hook by the door. It's filled with sunscreen, pool toys, swim diapers, etc. It sounds so simple, but it's really helped to eliminate a lot of the stress of taking three little kids to the pool by myself. 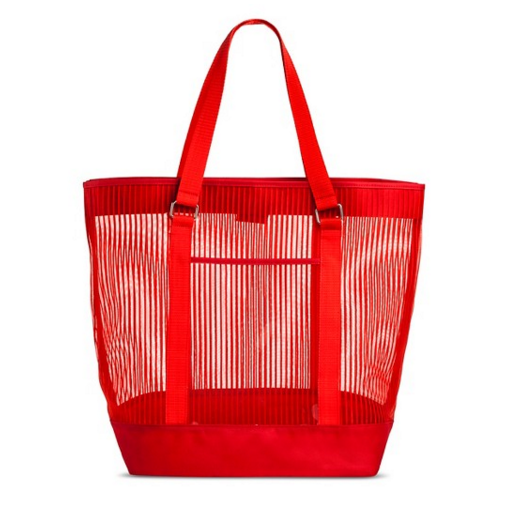 With a pre-packed bag I'm ready to be "fun mom" and go to the pool at a moment's notice. 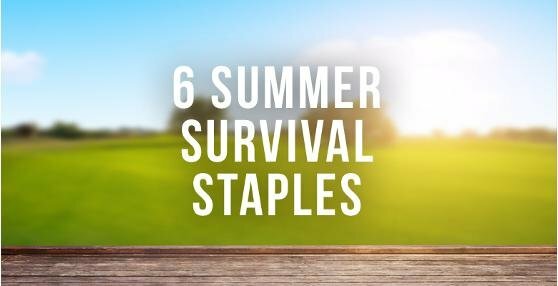 What are your own summer survival staples? ?